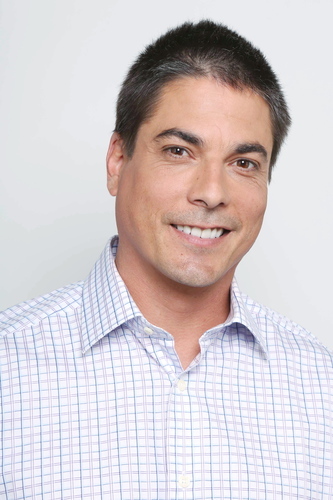 Bryan R. Dattilo (Lucas, DAYS), Sean Kanan (Deacon, B&B), Cady McClain (ex-Kelly, Y&R et al), Melissa Archer (ex-Serena DAYS et al) and Andrew Trischitta (ex-Jack, OLTL) have all been tapped to appear in the upcoming season of the web soap YOUTHFUL DAZE. While details of their roles have not been released, the actors have tweeted the names of their characters. Dattilo will be playing Eric, Kanan will be playing cult leader Richie Kingsly, McClain will be playing Aunt Kathy, Archer will be playing Monica Reynolds and Trischitta will be playing Travis. The new season of YOUTHFUL DAZE will be available on their website, http://www.youthfuldaze.com/ beginning February 20, 2016.